Here is some darling vintage trim. It is colorful and cheerful. 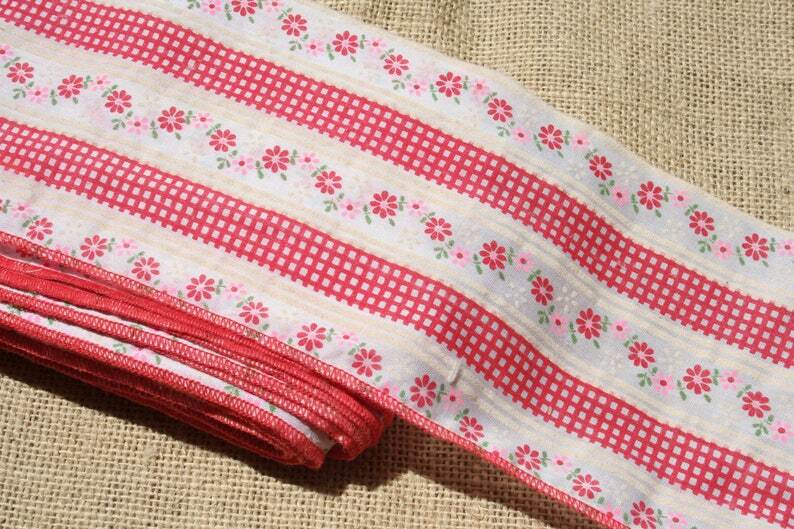 The design is a striped pattern of red and white gingham and red and pink flowers (like calico). One edge is raw and one is serged. Although the label doesn't say, I believe it is a poly-cotton blend. 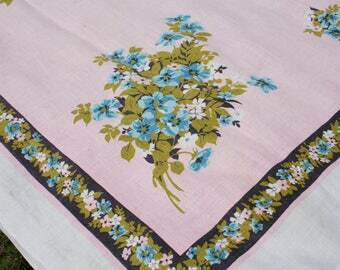 It is 5 inches wide and sold by the yard. This cute trim is in excellent as found condition. 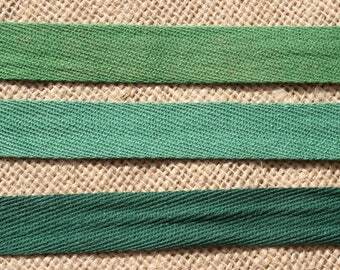 You'll be able to sew something precious with this trim! Thank you for the pretty trim and fast shipping.